ARUKA, YUJI, economics professor; b. Bunkyo, Tokyo, Japan, Dec. 16, 1949; PhD in econs., Kyoto U., Japan. Sr. lectr. Chiba U. Commerce, Japan, 1980－83, assoc. prof., 1983－85, Chuo U., Tokyo, Japan, 1985－90, prof., 1990－. Mem. fgn. svc. exam com. Japanese Ministry of Fgn. Affairs, Tokyo, 1997－2005; President, Japan assn. evolutionary econs., 2015－2018. Editor-in-chief Evolutionary econs. and social complexity scis. (Springer), 2013－, Coordinating editor, Evolutionary and instl. econs. rev. (Springer), 2014－, Editorial board mem., J. econ. interaction and coordination (Springer), Editorial board mem., Translational systems scis. (Springer); 2006－; Visiting appointments: ANU, Australia, 1-3/1990; W.-J. Goethe U, Frankfurt a/M, Germany, 4-6/1994, 11-12/2000; Clare Hall, Cambridge, UK, 7/1994-3/1995, ETH Zurich, 2/2010, 8/2011,2/2012; Mem. Clare Hall (life), U. Cambridge Alumni (life). Office: Chuo U Faculty Commerce 742-1 Higashinakano Tokyo Hachioji 192-0393 Japan. Office Fax: 81-42-674-3651. Business E-Mail: aruka@tamacc.chuo-u.ac.jp. Bachelor of Economics, Waseda University, 3/1972; Master of Economics, Waseda University, 10/1975; Ph.D. student, Kyoto University (Ph.D. courses completed successfully), 4/1976-3/1980. Degree: Ph.D. in Economics at Kyoto University, 3/1999. 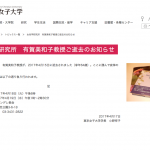 Ph.D. Thesis: Essays on the Sraffa Model and Its Perturbed Systems of Technology (in Japanese). Present Position: Professor of Economics, Faculty of Commerce, Chuo University, from 4/1990. 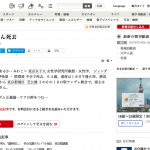 Positions Held: Senior Lecturer(4/1980-3/1983), and Associate Professor(4/1983-3/1985), Faculty of Commerce and Economics, Chiba University of Commerce, 4/1980-3/1985. Associate Professor, Faculty of Commerce, Chuo University, 4/1985-3/1990. Visiting Lecturer, Faculty of Political Science and Economics, Waseda University, Japan, 4/1986- 3/1989. Visiting Lecturer, Faculty of Economics, Komazawa University, Japan, 4/1989-3/1991. Visiting Fellow, Department of Statistics, Australian National University, Australia, 1/1990-3/1990. Visiting Fellow, International School of Economic Research, University of Siena, Italy, 7/1993. Gastwissenschaftler, Institute for Market and Plan, W.-J. Goethe Universitaet, Frankfurt a/M, Germany, 4/1994-6/1994, 11/2000-12/2000. Visiting Scholar, Faculty of Economics, University of Cambridge, UK, 7/1994-9/1994. Visiting Fellow, Clare Hall, Cambridge, UK, 7/1994-3/1995. Visiting Professor, ETH Zurich, 2/2010, 8/2011, 2/2012. Seminar/lecture appointments overseas(excepting conference/workshop presentations): Goethe University Frankfurt 12/2000, 2/2009; Max Planck Institute of Economics Jena 12/2000, 10/2006; University of Stuttgart 6/2005; 3/2007; Leibnitz Gemeinschaft Bonn 10/2006; Universita` Politecnica delle March Ancona 3/2007; Sant’Anna School of Advanced Studies Pisa 9/2008; Frankfurt School of Finance and Management 2/2010;Deutsche Akademie der Technikwissenschaften (Muenchen), 11/2011; ETH Zurich 2/2010, 8/2011; Beijing Normal University, Tianjin University(China), 11/2011, and so on. 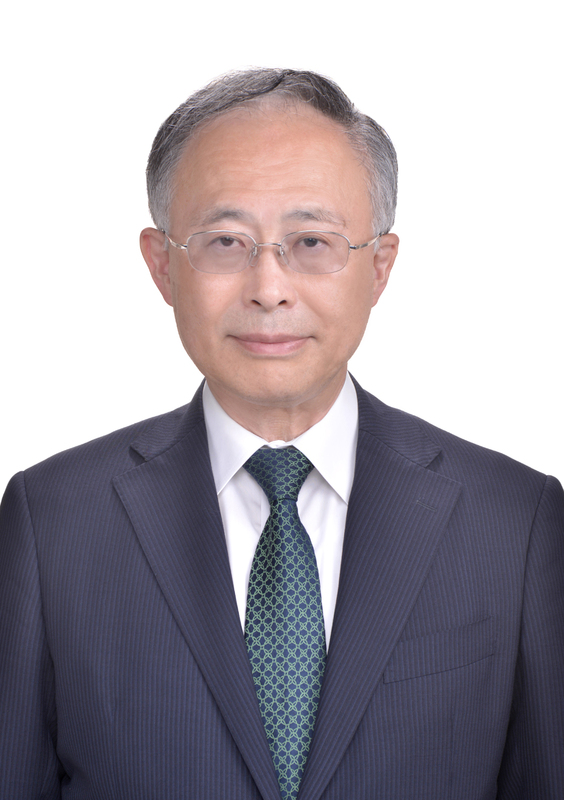 President Japan Association for Evolutionary Economics, JAFEE 4/2015-3/2018. 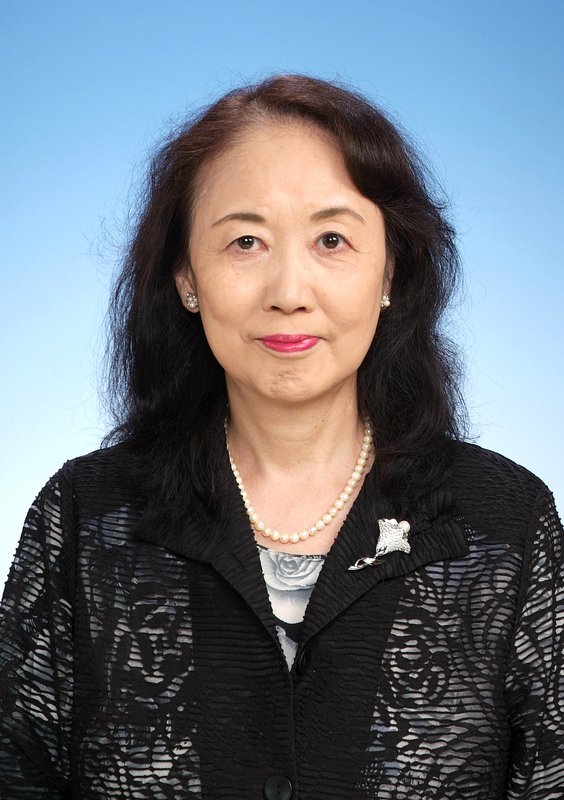 Vice-President Japan Association for Evolutionary Economics, JAFEE 4/2012-3/2015. 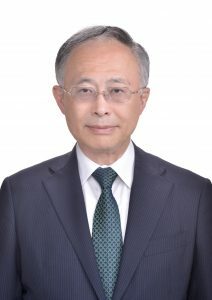 Permanent Committees Member, Directorial Board, Japan Association for Evolutionary Economics, JAFEE 3/1997-3/2000; 4/2000-3/2003; 4/2003-3/2006; 4/2006-3/2007; 4/2007-3/2010. Chairperson, Organizing Committee for JAFEE2000 (The Fourth Annual Meeting of Japan Association for Evolutionary Economics, held at Chuo University, Japan, 25-26 March 2000). Co-Chairman, CS02(The 6th International Conference on Complex Systems): Complexity with Agent-based Modeling at Chuo University, September 9-11, 2002. Co-Chairman, INSC08(3rd International Nonlinear Science Conference) at Chuo University, March 13-15, 2008. Co-Chairman, CS09(The 9th Asia-Pacific Complex System Conference) at Chuo University, November 4-7, 2009. Life Member, Clare Hall, Cambridge, UK, from 5/1995. Life Member, Cambridge Society, Cambridge, UK, from 2/1995. Member, Cambridge & Oxford Society, Tokyo, from 11/2004.